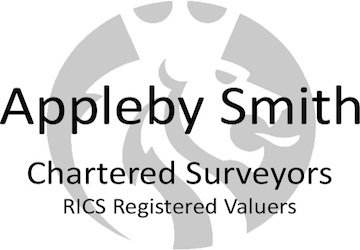 Alan Appleby and Ashley Smith are the partners of this firm which provides residential surveying and valuation services across mid-Staffordshire and the surrounding areas. Alan also provides "best practice" training to new and experienced surveyors through Bluebox Partners and Sava School of Surveying. Valuations for Inheritance/Probate, Insurance and Matrimonial purposes. Each survey is quoted individually to reflect the type, age, condition and value of the property concerned. Please call to discuss your requirements.